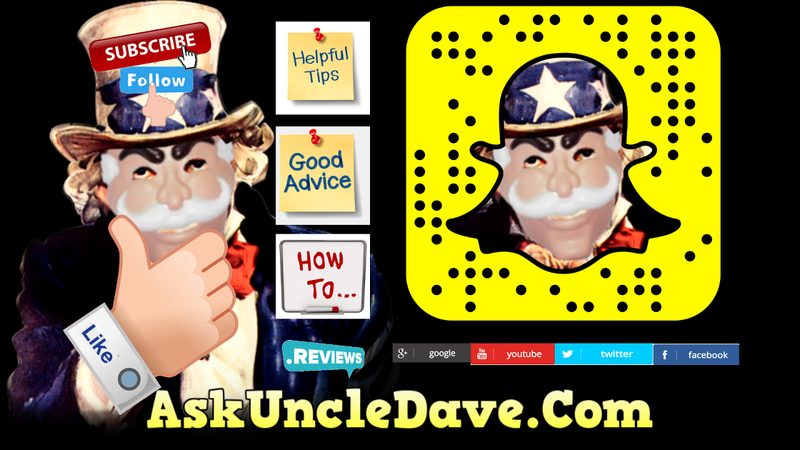 AskUncleDave: Firecore's infuse 5 Pro iOS & tvOS Demo Whats New? Firecore's infuse 5 Pro iOS & tvOS Demo Whats New? The restriction on what video you can sync and Play on an Apple device has been lifted by great Apps like infuse. 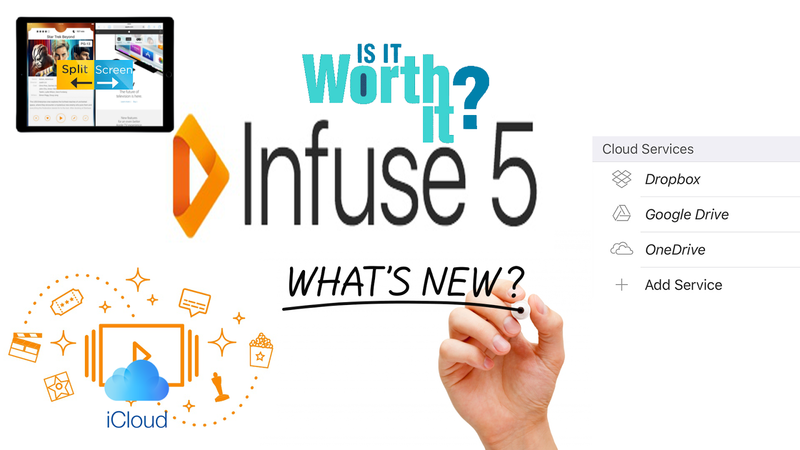 The newest version inFuse 5 brings lots of features to the app. Is it worth buying the Yearly Pro subscription?